You should always, always, always write content for people instead of writing it for Google. Luckily for you, Google works in a way that heavily favors content that is written for human beings. If that were not the case, then webmasters wouldn’t be able to write things such as “always, always, always” because Google would penalize them. However, you would be silly to completely abandon SEO (Search Engine Optimization) because it still has its benefits, which are discussed in this article. Here is how you write people-friendly content and optimize it for Google so that your website ranks highly. Take a look through this article and you’ll see the phrase “optimize it for Google” all over the place. Wondering what it is all about? You will find out later, but let’s first consider why Google doesn’t like or want your keywords. Google doesn’t care a whole lot about keywords anymore. Since the Google Hummingbird update, Google has been more like AI that works using big data. Nobody really knows how many factors are part of the Google ranking process, but don’t be surprised if Google is one day a personal search engine for everyone in which it presents different top ten results for different users. Nobody is saying that Google can understand what your text is all about in context, but it uses far more than just keywords to rank your website. When you are writing, you need to put the idea of keywords out of your mind. Keywords are not overly important for Google anymore, but they are important for other search engines, as well as both online and offline tools. There are plenty of apps that still use the Google database by searching for verbatim keywords, and there are plenty of offline and online tools that build their own database consisting of the keywords taken from your website. Google uses the data it collects from Chrome users and the Google search engine to figure out which websites should rank high and which shouldn’t. Google may not be as interested in keywords as it used to be, but it is interested in what other people think about your website. If other people are finding their way to your website through mobile apps, online tools, local tools, other websites, social media and other search engines, then Google becomes interested. When you add keywords to your content, you are not trying to optimize it for Google, you are adding keywords for other programs/tools/websites/search engines so that they can send people to your website. The more they send to you, the more interested the Google search engine becomes in your website. If worrying about keywords is not the way to write user-friendly text, what do you do? Where should you put keywords and how are you able to add them without damaging the quality of your content? Related Content: Should You Be Tracking Your Keyword Ranking in 2017? Inserting your focus keyword or focus key phrase into the meta description, meta title, meta keywords and tagged keywords is rather easy, but what about the others? Is it worth harming the quality of your content for the sake of adding a keyword or two? Here is how you seamlessly add your keywords into the actual text of your content. This point will be touched upon later in this article, but just remember that your focus keyword will probably appear organically in your text. If that is the case, it is very easy to include a suitable focus keyword in your title. For example, if you are writing about Bitcoin trading, then it is very difficult to leave “Bitcoin Trading” out of the title. 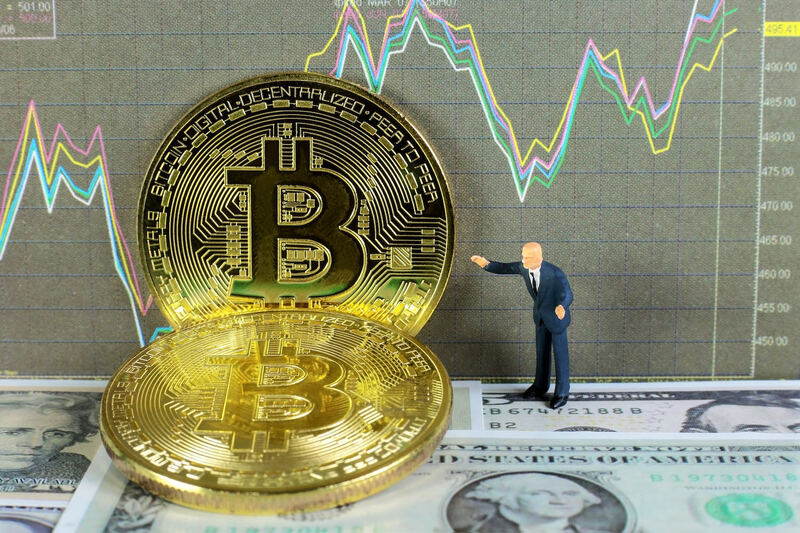 A title such as “The Best Bitcoin Trading Websites” is suitable, and the keyword “Bitcoin Trading” has naturally found its way into your title. If you are really having trouble putting your keyword into one of your content’s H2, H3 or H4 headers, then consider repeating your title within the text itself. For example, after your introduction, you may add an H3 tag that simply repeats your title. In most cases, the title is quite a distance away from the section after the first paragraph, which means that people have to scroll down before they see your first H-tagged subheading. It won’t look odd in most articles and blog posts, and it doesn’t hurt the readability or usability of your content. Some people manage this by repeating their title in the last line of their first paragraph. It isn’t a bad idea, but it doesn’t work if you also repeat your title in your first H-tagged subheader. In this article, you will see that the title is the same as the first H-tagged subheading. That means that having the title repeated in the first paragraph is not a good idea. Instead, the title has been added to the end of the first paragraph and has been rewritten. As you can see, this technique works perfectly, and it is just a shame that most people skim read the first paragraph anyway. So repeat the title of the article on the very last line of your introduction with just a small tweak here or there. It is a great trick if you are trying to write content for people and optimize it for Google. It is not as easy as it may first seem. If the pictures you are adding are all suitable and in keeping with the theme of your content, then you may be able to slip your keyword into your image’s alt text. But don’t forget that your image’s alt text is supposed to describe the content of the image. Some people try to cheat by naming their cover image with their page title and then adding “cover image” on the end of it. Other people simply slip the keyword into the alt text of one of their images. Some people go out of their way to make sure their images may be described with their chosen keyword. Instead of simply sticking your focus keyword into the alt text of your images, try your best to find images that can be described with your focus keyword. I mentioned it earlier, but the fact is that your keywords will pretty much always appear organically in your text as you are writing about the topic. For example, if you are writing a blog post about husky dogs, then it is tough to write it without the keyword “husky dogs” appearing. You may have noticed that our focus keyword optimize it for Google appears a few times in this article. Your focus keyword may not appear very often in your text, but it will appear a little, and its synonyms will appear, too. Our focus keyword has appeared in all the places that this article suggests, such as H header, first paragraph, title, and so forth. The focus keyword has also cropped within the body of the text, too. It appeared organically, and it doesn’t damage the writing in any way. Write a long piece of text, and your focus keyword (as well as other keywords) will probably appear quite naturally on its own. Should You Still Worry About Loading Times? There is somewhat of a raging argument going on at the moment about just how important loading times are. There are people on forums who claim that their website bounced up several hundred places on Google when they optimized their web pages to be lighter and load quicker, but such anecdotal evidence isn’t useful. Those same web pages may have been ranked higher because their updates caused Google to notice, or maybe because their pages were less cluttered they became more user friendly. If you have played around with SEO long enough, you may start to suspect that loading times don’t matter anymore. Amazon claims that it loses 7% of its sales every time a web page takes one second longer to load than it should. These kinds of statistics scare people, but they shouldn’t. Your website isn’t Amazon, and your content isn’t being written for Amazon. Amazon runs a very unique business that also has a massive target audience that has been trained to be click happy and bounce happy. 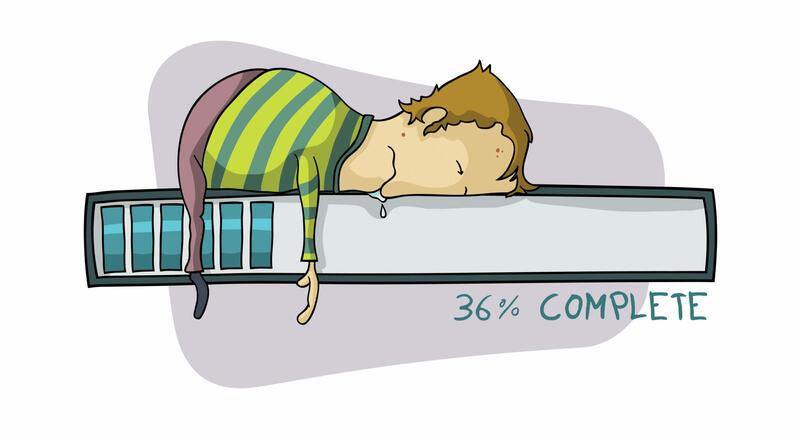 You are not going to lose 7% of your sales because your website now takes a second longer to load than it used to. Internet technology, including desktop and mobile technology, is now so advanced that inconvenient lags and loading times are becoming a thing of the past. Unless your website has horrible web code that causes the browser to work too hard, then your web page is going to load fairly efficiently. In short, feel free to add a few pictures to help make your content a little more user friendly. Since a well-written and long-form piece of content is going to generate suitable keywords on its own, do you really need to worry about strategically adding keywords? Add your focus keyword in the places that have been explained in this article, and if it appears elsewhere in your text, then consider that a bonus. As for any other types of keyword, forget about them and just write your article or web page, because suitable keywords will appear on their own. Don’t worry too much about advanced SEO anymore. Even the world’s top writing companies have toned down their SEO guidelines from a large book down to a short guideline on what not to do. Much of the SEO goes on behind the scenes with the meta information anyway. Finally, don’t be afraid to add more images than you used to. Robert Morris is a marketing manager and a freelance writer. He lives in New York and writes guest articles for business blogs.